When I told my mom I am writing a blog on Coimbatore, her first reaction was, “On textiles?” When I said no, she assumed with confidence “Aaah! Educational institutions! I see.” Well, who can blame her? For many in her generation, the word Coimbatore means two things – clothes and colleges. If you live in the southern part of India, you most likely have a cousin or a friend who is doing an engineering course in Coimbatore. And almost every family has that proverbial uncle who went all the way to Coimbatore, that too with his entire family, to shop for wedding clothes. If you too, like my mom, think that finding tourist places in Coimbatore is as difficult as making Sheldon Cooper give up his favorite spot, here’s news for you. The city has everything to make a lasting impression on the minds of travelers. Tracing its existence to before the second century, this city in Tamil Nadu effortlessly bridges the gap between the past and the present. Also known as Kovai, it ticks the boxes for everything that your heart may desire for a great holiday experience. If you are planning a trip to Coimbatore on your next long weekend, do not miss out on visiting these 20 incredible tourist places in and around the city. 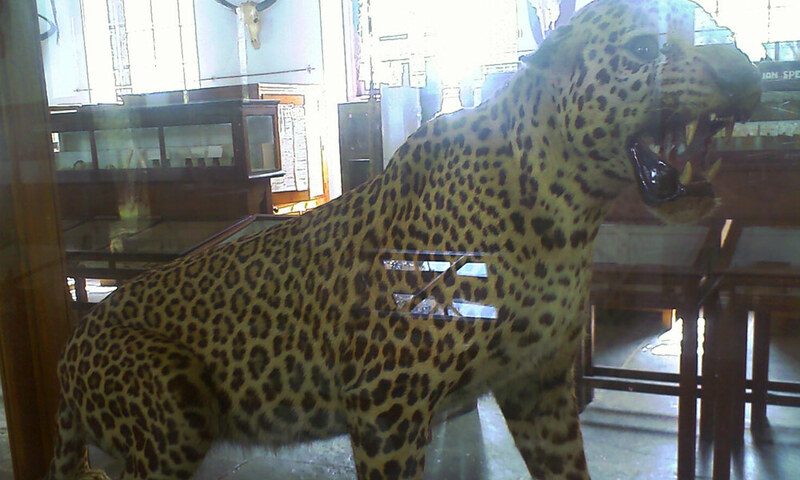 The Gass Forest Museum holds a special attraction in Coimbatore for tourists of all ages. Once inside the museum, you will come across a number of stuffed animals and birds, such as gaur, leopard, peacock, chinkara, etc. Located within the campus of the Forest College, this natural history museum is a one-of-its-kind destination that you mustn’t miss visiting. When you take a count of tourist destinations in Coimbatore that holds an equal attraction for people of all age groups, the VOC Park and Zoo is on the top of the list. It is a nature park that features a zoo having 900 animals. More than 100 mammals, 300 birds, and about 50 reptiles call this place their home and enthrall visitors. 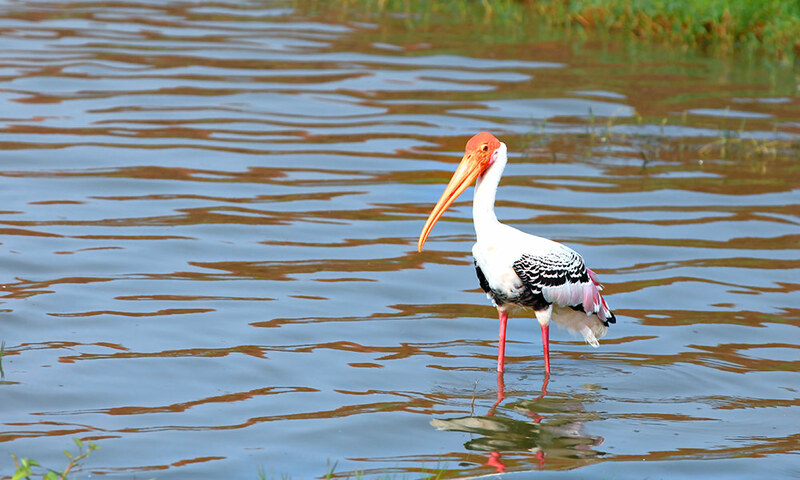 Fancy witnessing the sunset with your partner beside a serene lake, even as flocks of birds head towards their nests? Ukkadam-Valankulam Lake offers you such an experience that you will cherish in this life and the next. For a nature enthusiast, the place offers a fine opportunity to spot a variety of birds like purple moorhen, little grebes, etc. Don’t forget to take your camera; you don’t get to see such a picturesque place every other day. 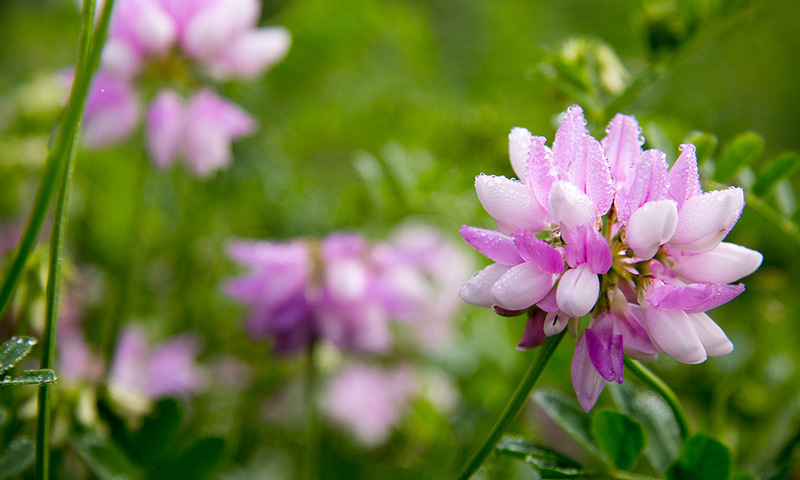 If you are a nature enthusiast, you will definitely love visiting the TNAU Botanical Garden. This huge garden is situated within the Tamil Nadu Agricultural University (TNAU) Campus and features an astounding variety of trees and plants. The Covai Flower Show that is hosted in the campus in January every year is a great draw for the people. One of the most interesting places to visit for car freaks in Coimbatore is the GeDee Car Museum. This exemplary car museum resulted from the efforts of GD Naidu, a visionary and an industrialist. You can have a look at various German, Japanese, Indian, British, American, and French cars that have been kept in excellent condition. The place also has a science museum that highlights the contributions of the legendary inventor and industrialist G.D. Naidu. You can even witness various famous electronic gadgetry and scientific inventions from the 1950s to date. Perur Pateeswarar Temple is an ancient Hindu temple that traces its origin to the reign of King Karikala Chola. 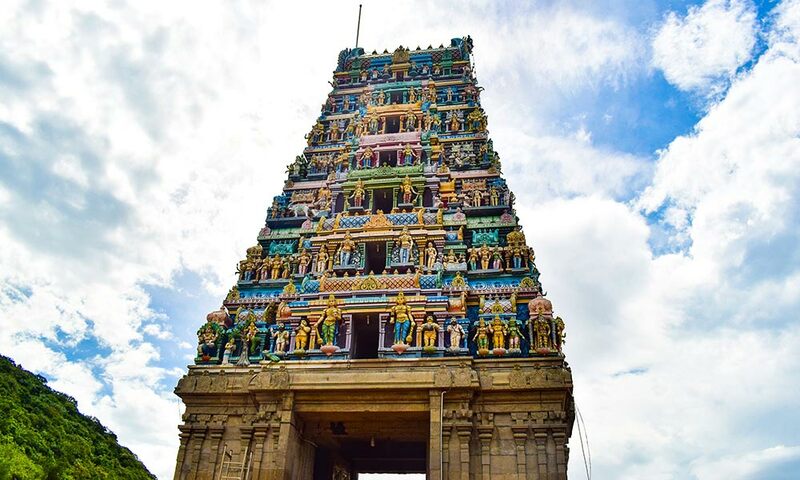 This centuries-old temple boasts of an eye-catching architecture in the Dravidian style and is quite popular among the devotees and tourists alike. As I already said, Coimbatore carries the moniker ‘Manchester of South India’ due to its textile industries and cotton production units? At Kasthuri Sreenivasan Art Gallery and Textile Museum, you will be able to have a glimpse of the growth of the textile industry in the city. It will be an interesting journey to discover how people progressed from spinning wheels to the new-age sewing machines. Set up in 1984, the Infant Jesus Church in Coimbatore is among the most visited churches in the city. The church attracts tourists due to its grand exterior and beautiful interior. Masses are held every week on Sundays and Thursdays. Adventure and fun lovers out there, here’s good news for you. When you want to visit an amusement park and have a bash, Black Thunder is not your only option. For a short and sweet day trip, you can also visit Kovai Kondattam, a small amusement park packed with wonderful rides and water slides. The 16th century Eachanari Vinayagar Temple draws scores of devotees and tourists to its premises every day, thanks to its splendid architecture and serene ambiance. Dedicated to Lord Ganesha, the temple stands as a major spiritual landmark of the area and is a must-visit destination for anyone visiting the city. Nestled in a lush green milieu on the Western Ghats, Marudhamalai Temple is one of the most popular religious destinations in Coimbatore. Built in the 12th century, this hill temple is dedicated to Lord Murugan aka Subramanya and hence also known as Subramanya Swami Temple. It is believed that the two springs found on the hillock, namely Marudha Thirtam and Pambatti Sunai, contain medicinal properties and can cure many diseases. When the purpose of your weekend break is to escape from your busy life and get rejuvenated, the Dhyanalinga Temple makes for a must-visit destination. It is a great place to meditate, imbibe the energies distilled by yogic sciences, and get back to life with a renewed mind. 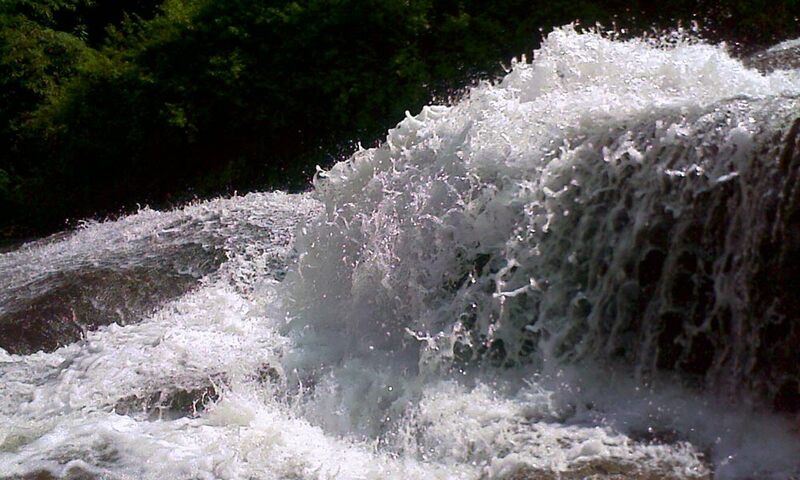 If you love witnessing the pristine works of nature, head out to Kovai Kutralam Falls in Siruvani Hills. You will need a drive of just one hour from Coimbatore to reach the destination. Situated against the backdrop of a lush green forest, the magnificent waterfall is undoubtedly one of the best places to visit in Coimbatore with your girlfriend or boyfriend and enjoy a few romantic moments. Looking for places near Coimbatore for a one-day trip with the kids in tow? Well, there can be no better option than Black Thunder Amusement Park. 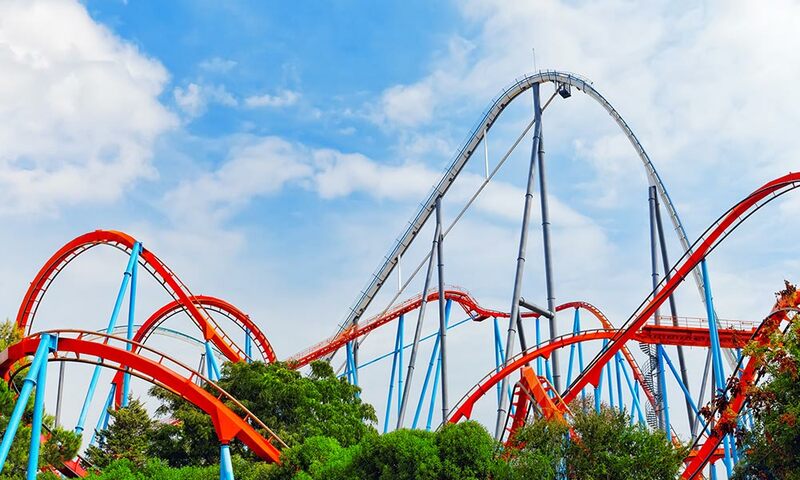 Famous for its adventure rides, the amusement park will keep the kids and the kid-at-heart adults thoroughly engaged through its 49 exciting rides and other thrilling activities. Also known as the ‘Kailash of the South’, the Velliangiri Mountains is one of the top tourist destinations of Coimbatore. Apart from the natural beauty of the mountain, which is situated at 6000 feet in the Western Ghats, it is also known as a popular religious destination. The main attraction is the Shiva Temple that stands atop the mountain. Ranking top on the list of scenic picnic spots in Coimbatore, Thoonakkadavu Lake is favored by families, backpackers, honeymooners, and shutterbugs alike. The crystal clear water and the picturesque surroundings make for some great photography backdrop. If you are lucky, you can even spot a few wild animals or watch crocodiles lazing on the rocks. 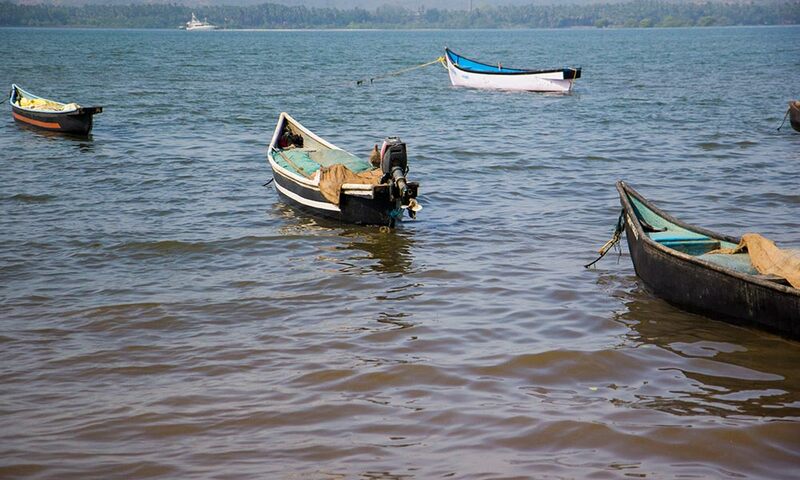 Aliyar Dam is an ideal getaway from the monotonous daily life. All you need to do is drive a couple of hours and you will be in the vicinity of the dam that offers a garden, park, play area, aquarium, and even a mini-theme park. All these and the bewitching natural beauty of the place make the dam one of the best dating places near Coimbatore. Now, here’s a destination that counts among the most popular places to visit in Coimbatore for lovers and friends. This refreshing waterfall is situated in the Anaimalai Hills range and a thrilling trek through evergreen forests will take you there. What attracts tourists and young lovers alike to the site is the sight of the magnificent falls and the breath-taking beauty of the surrounding area. Topslip tops the list of weekend places near Coimbatore. This popular tourist spot stands at an altitude of 2554 feet in the Annamalai Mountain range in the Western Ghats. It is renowned for its wildlife sanctuary and national park. Topslip is also a great destination for bird watching and trekking. Arulmigu Masani Amman Temple stands at the meeting point of Aliyar River and Uppar Stream. The main deity of the temple, Goddess Arulmigu Masani Amman is represented in a lying posture. Do you know that nowhere else in India is the Goddess represented in such a posture? During the annual festival of Kundam Thiru Vizha, the temple is crowded with visitors who come from far off places to offer their prayers. While in Coimbatore, you can expect to be beckoned by historical monuments, natural wonders, and adventurous activities in equal measures. Add to that a pleasant weather and mouth-watering cuisines and the city is sure to charm you in more ways than one. You can find hotels in Coimbatore that cater to every pocket range. With so much going in favor of Coimbatore, isn’t it time for you to book your tickets and explore this majestic city and its varied attractions?